Whether it be a Barbie Kodak camera, an iPhone, or Canon camera, capturing images of everyday life has always been my passion. Or one of my passions at least! In this post I’m going to share with you a few of my favorite things! “You get a car, you get a car, you get a car!” haha just kidding. 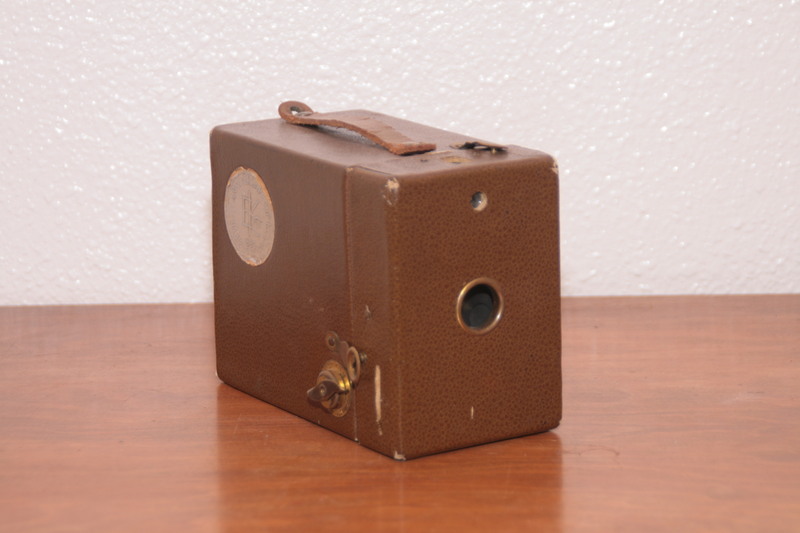 This is the very first film camera I ever owned. 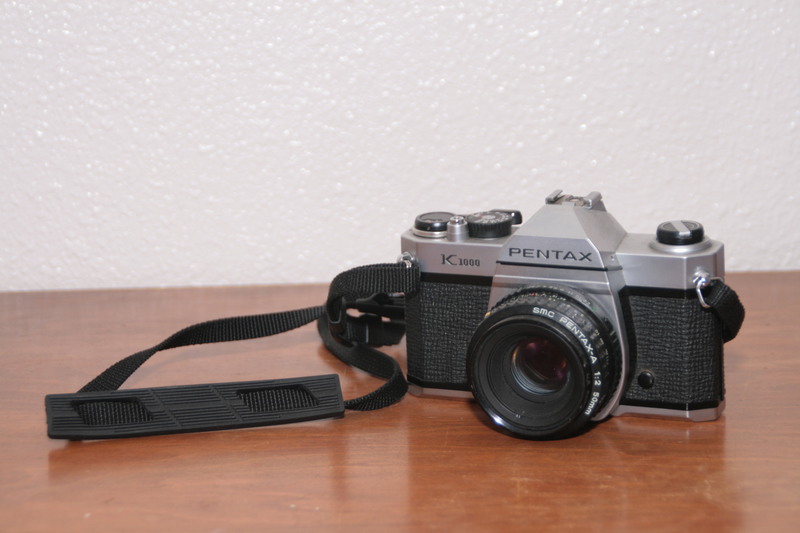 I bought it my Freshman year of high school when I took a film photography class. I remember my dad and I walking around to all the pawn shops. It’s been a great camera, and I’m never ever getting rid of it!! This next camera is my pride and joy. 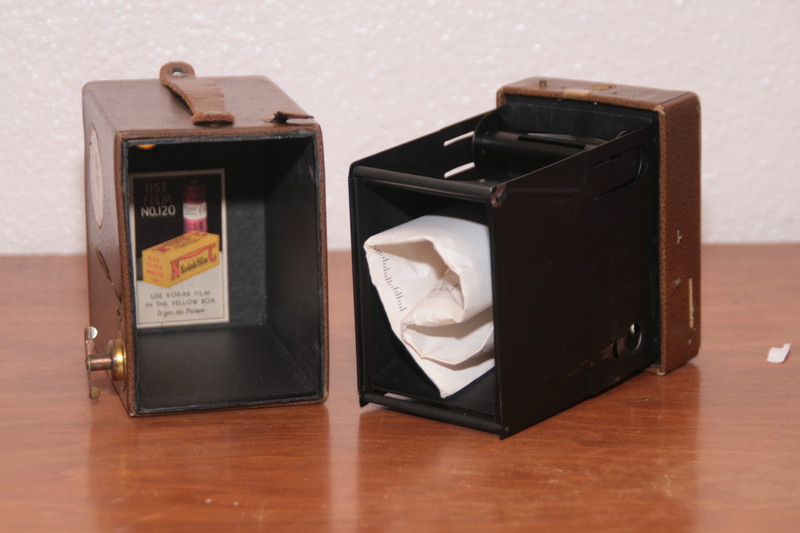 It’s a Kodak pinhole camera made in the 1960’s. it was given to me by my sister, and it was her great grandmothers. Silly me, I couldn’t figre out how to open it for the longest time (it had been a while since I shot with film) and then I finally got it open!! to my surprise…. There was a rolled up letter inside!! It turned out that my sister’s great grandmother had written Kodak, thanking them for the camera. 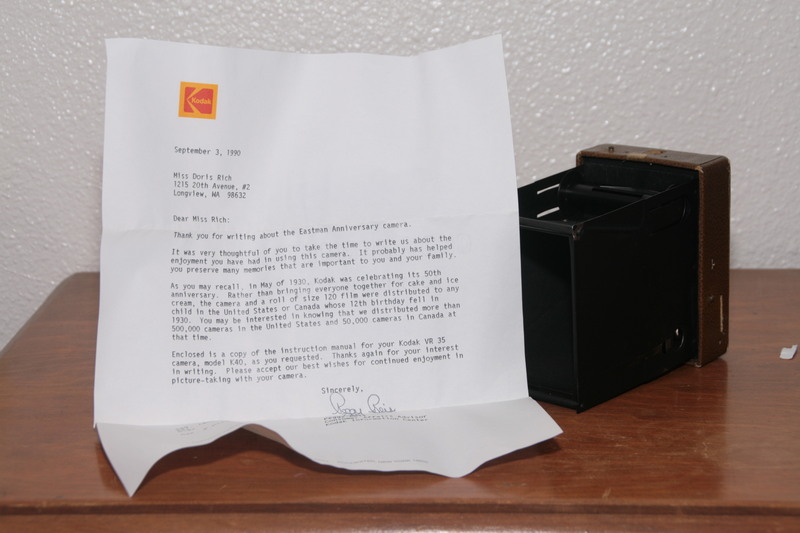 That year, Kodak sent over 500,000 cameras to children in the U.S. on their 12th birthday. My sister’s great grandmother happened to be one of them!! I was so honored to get this camera from her. Like I said, it’s my pride and joy! Lastly my Canon Rebel XTi. I got this camera for my high school graduation and it has been by my side ever since! 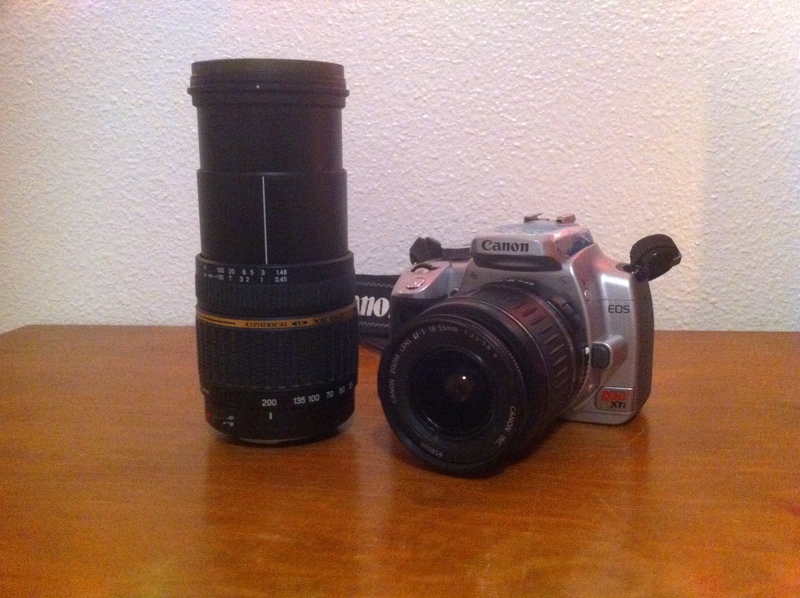 I have a 50mm and a 200mm lens that I call my paparazzi lens because it’s so long!! I absolutely adore this camera. Hope you enjoyed my mini collection!